Half of these brushes began with organic paint on canvas. 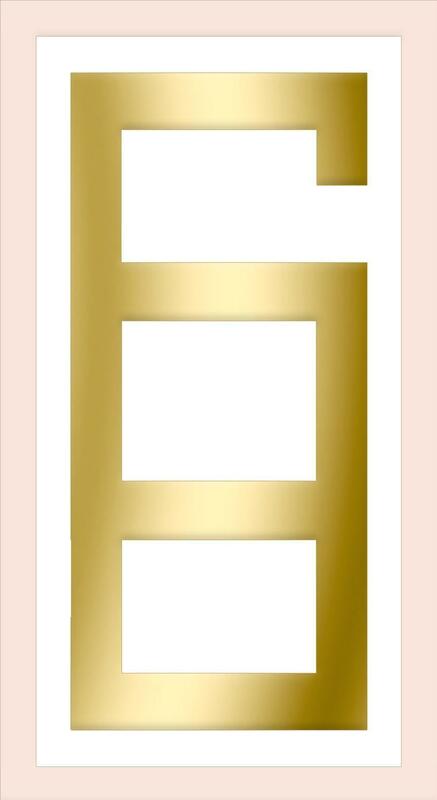 The paint was digitized to create brushes full of unique textures that you won't find in digitally created brushes. 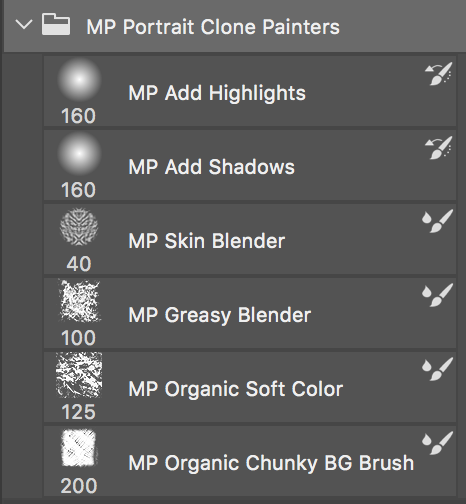 This set will serve you well as you paint portraits in Photoshop. 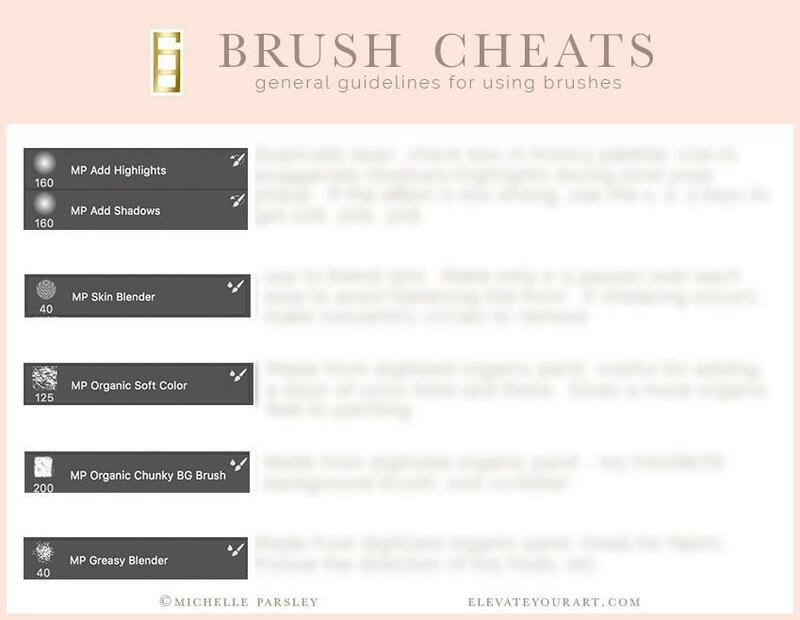 This cheat sheet is designed to guide you toward the best application of these custom Photoshop brushes. Conquer Your Photoshop Brush Frustrations! 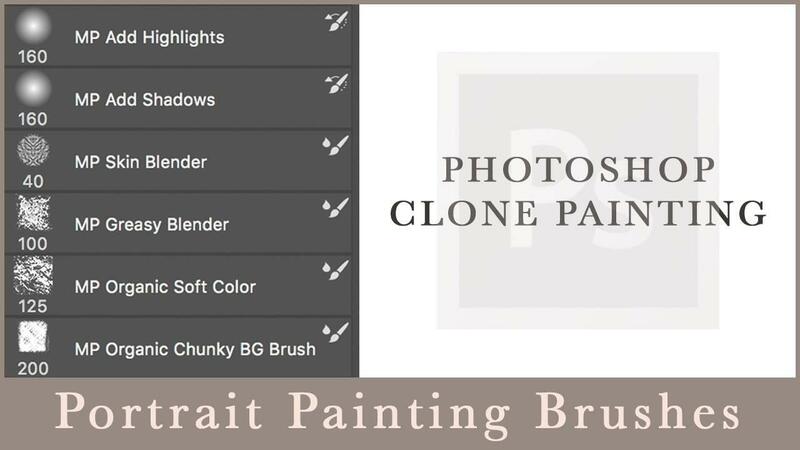 Photoshop painting has been simplified with these one-of-a-kind brushes. You'll have the tools you need to set you on the path to success.